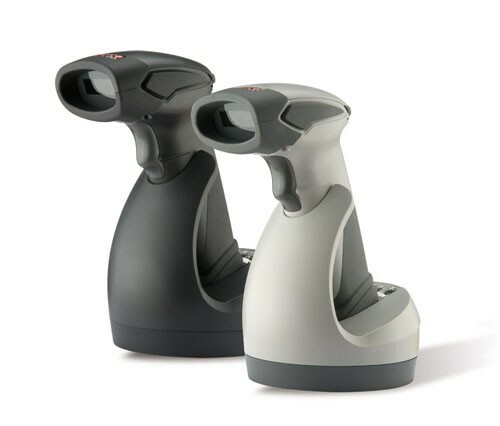 1, cable dual two-mode laser barcode scanner, patent technology. 1. The overall design of the product is delicate and exquisite. 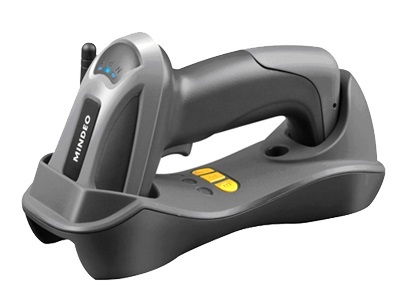 The head of the scanner, the handle and the base are protected by rubber, and the scientific inside struck design enhanced the crashproof function, which is unmatched by the common wireless barcode scanner in the market. 2. There is a new leap in the code reading function. 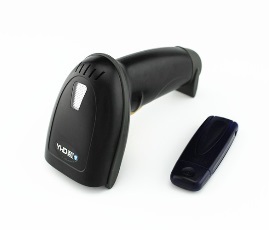 With the new technologies of the decoding chip, the scanner can be read and transfer more quickly. 3. The easy setting procedure can make sure the client learn to use it quickly ,which avoid the complex setting when you use it..
4. 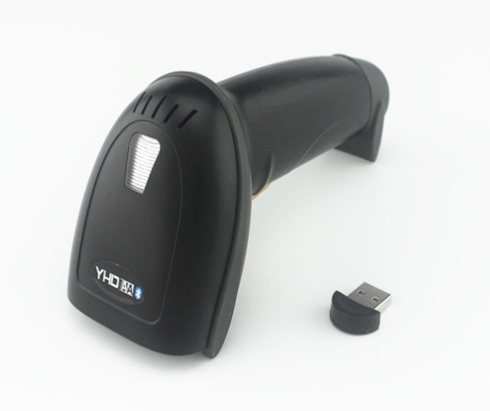 The big capacity battery is 1.5 times of the common scanner , so our scanner can be use for a longer time. 5. The far transmission distance: ,i.e. 500m in the empty space(normally 50-200m in the room,which is according to the indoor structure. 6. 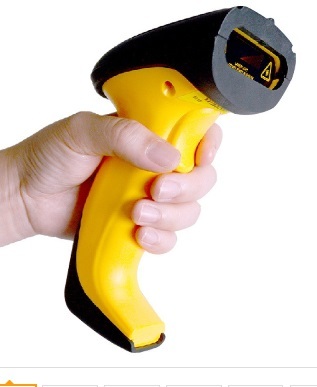 Super larger memory: it can store 100,00-300,00 of barcode. 7. Powerful matching function: supporting 3 kind of work modes (one to one , one –to many and many-to-one). 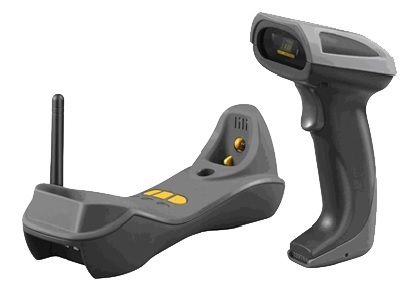 One receiver can receive messages from 255 pieces of scanner at the same time. successfully. And upload the date to the computer when it is convenient. 9. The stand-by mould technology can save the power, so it can use longer time.